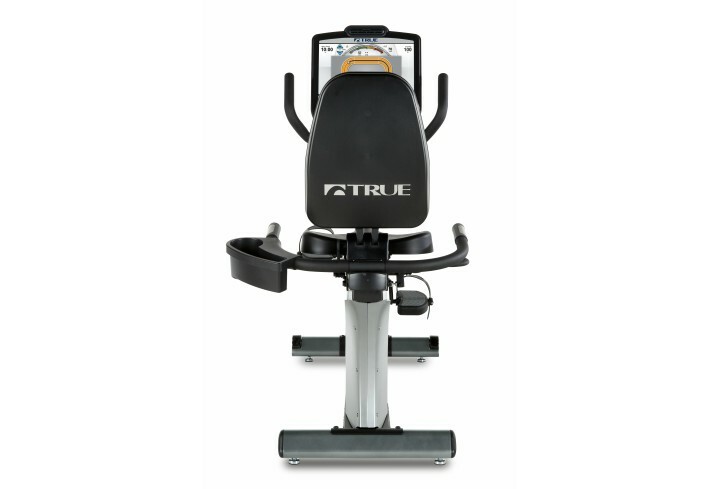 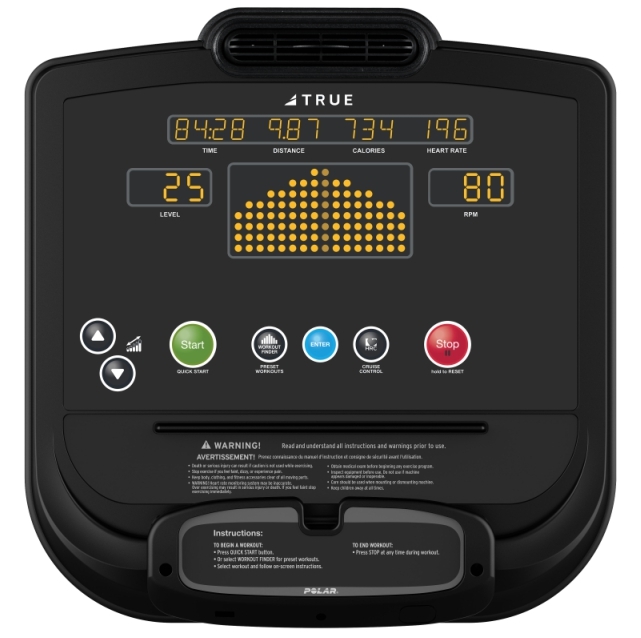 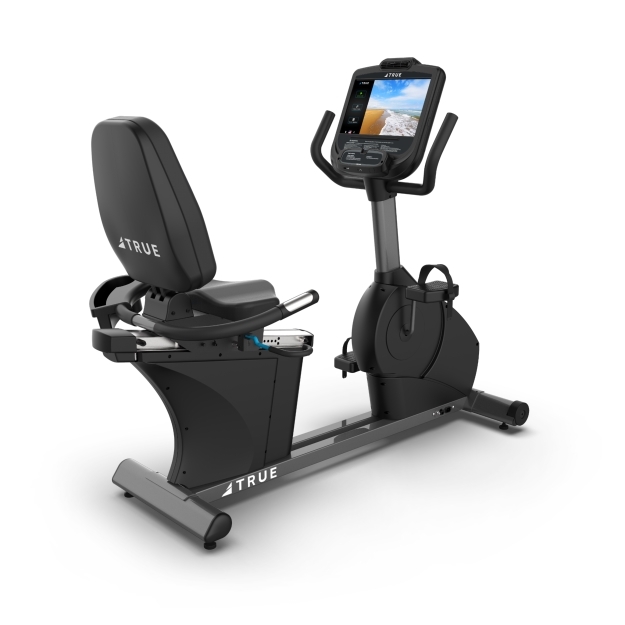 Commercial TRUE C400 Recumbent Bike – Tower Fitness Equipment Services Inc. 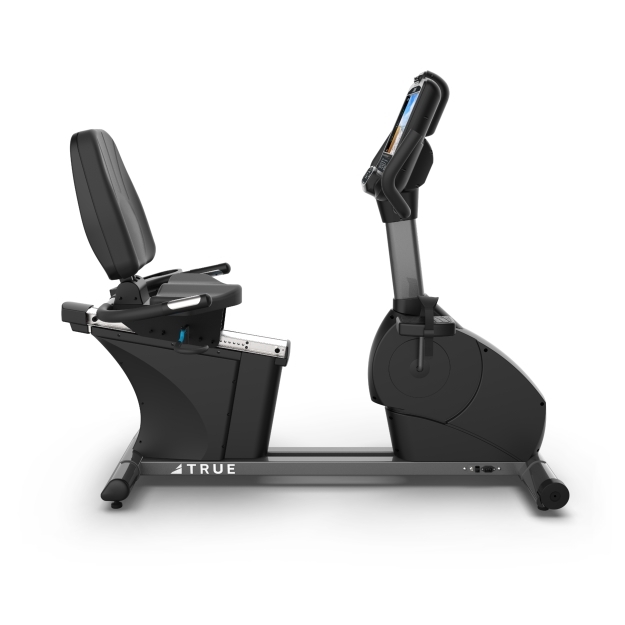 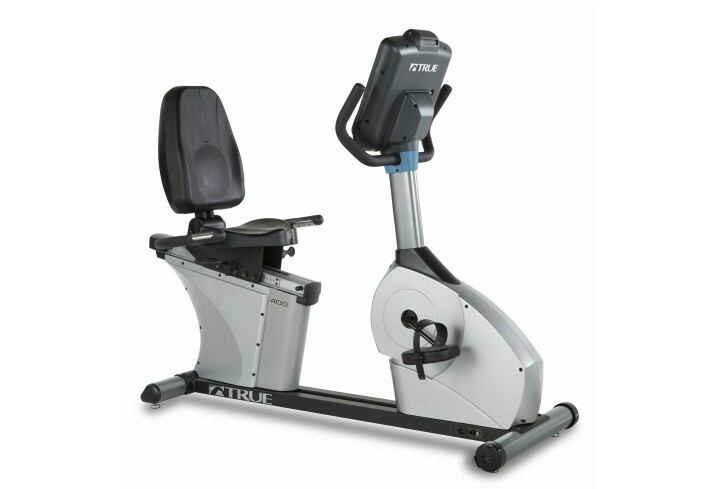 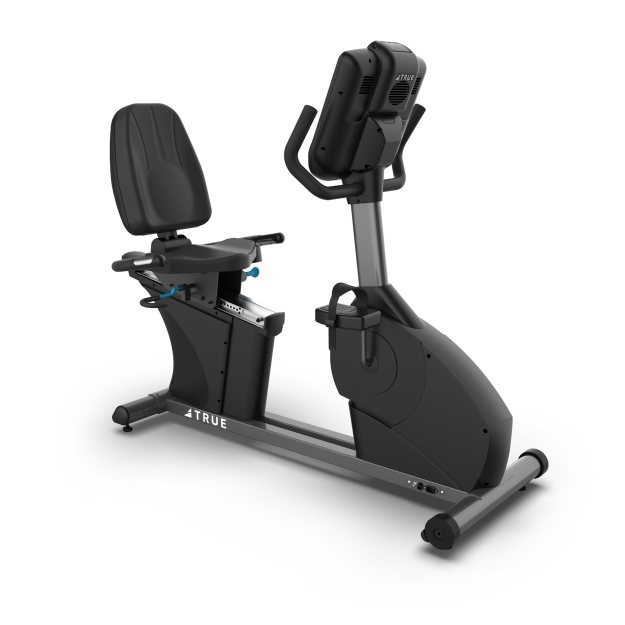 The C400 Recumbent Bike combines reliability with a step-through design for users of any fitness level to enjoy. 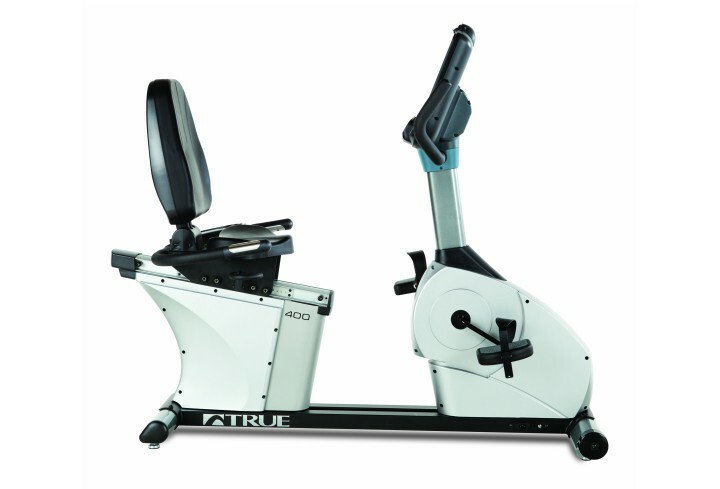 The compact, self-powered options allow you to maximize the space in your facility. 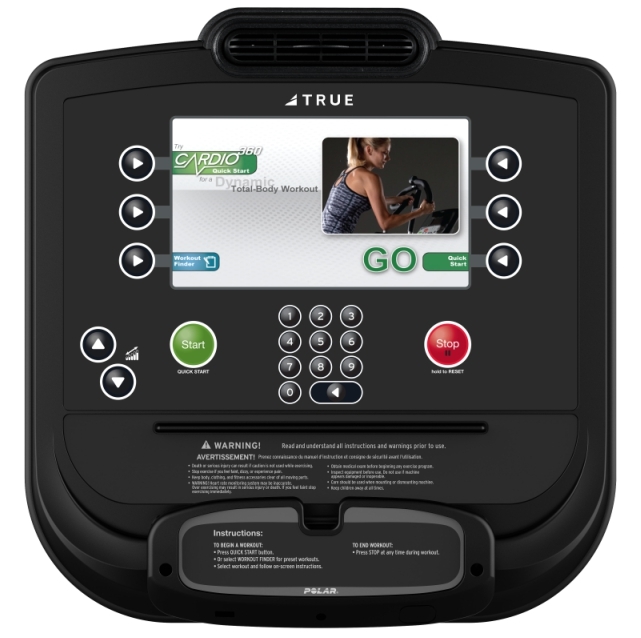 Multiple console options provide customizable features, technology and asset management capabilities for enhanced user engagement.